As a fully licensed and equipped optometric practice, Precision Eye Careoffers a complete range of eye care services to all our patients. Whether the eye care issue involves correcting refractive errors with eyeglass, contact lenses, or low vision aides, or treating eye diseases and conditions, our experienced team will identify and implement the best eye care solutions possible. 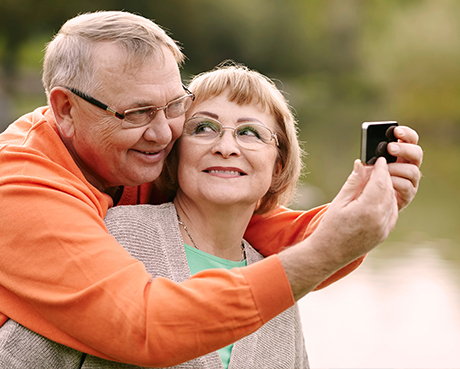 With our years of experience in diagnosing and treating typical vision disorders such as nearsightedness, farsightedness, astigmatism, amblyopia, presbyopia, cataracts, macular degeneration and diabetic retinopathy, Drs. Amber and Ryan Fritsch and their team are equipped to provide appropriate therapeutic medical eye care. At the same time, the Precision Eye Care team offers a wide array of the very best high quality eye care products at reasonable prices. Our patients never pay too much for the best quality in eyeglasses, contact lenses, sunglasses, progressive and bifocal lenses, and outstanding service. If you are diagnosed with an eye disease, you want only the best treatment available to get your eyes healthy again. At Precision Eye Care, we offer only the best. Based on your diagnosis, we may recommend a wide variety of approaches, including improved nutrition, prescription medicines, therapy and vision exercises, or medical procedures. 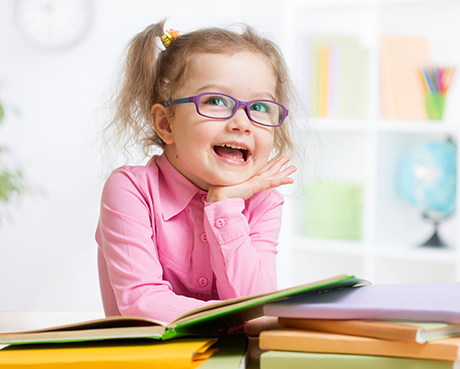 Although many do not realize it, the best way to protect your vision is with a yearly eye checkup. Even a basic eye exam can instantly detect such health-threatening conditions as tumors, vascular irregularities, and diabetes-related injury to the retina. 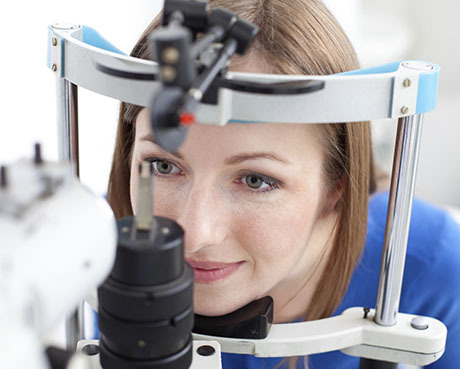 At Precision Eye Care, that basic checkup is thorough and painless. Our doctors are trained to treat many “eye emergencies” and “red eye” conditions, including conjunctivitis or “pink eye”, corneal abrasions, corneal ulcers, and foreign bodies. In these instances, we are able to bill your visit to your medical insurance company.